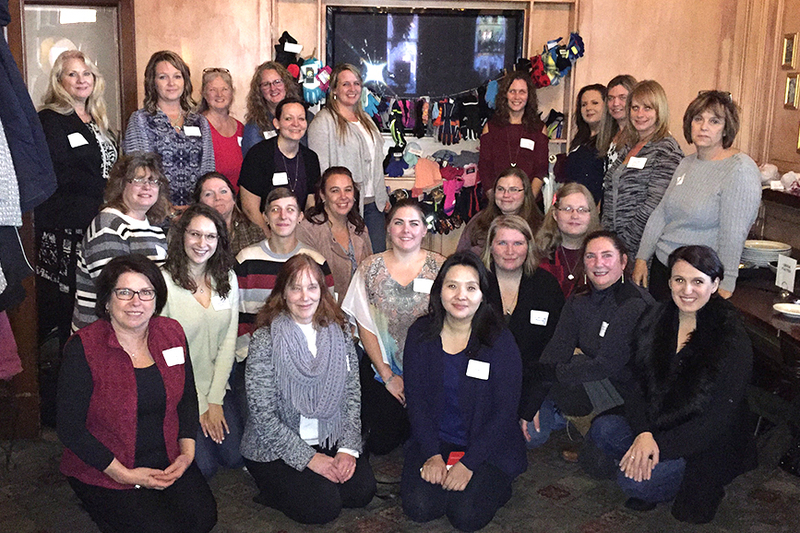 With support from the Minneapolis Chapter of the National Electrical Contractors Association (NECA), Seaen Kosmides, vice president and partner of OlympiaTech Electric, founded a Women in NECA chapter here in the Twin Cities (WIN-TC) to foster engagement and participation from women within the electrical industry. Ms. Kosmides recognized the potential for WIN-TC to serve as a collaborative platform for women affiliated with NECA member companies. Her vision was to create a forum where women could join together for education, networking, collaboration, wellness, and professional growth. The mission of WIN-TC is to engage, educate, and energize women involved in the electrical construction industry. The group is open to all women currently employed by NECA member companies. WIN-TC is only the third group of its kind in NECA’s national membership network. The group has held three events since it launched in June of 2017 which included an informational kick-off event, an educational event, and a year-end social with a charitable drive. WIN-TC has plans to hold four quarterly events in 2018 that focus on education, wellness, community involvement, and networking. If you are employed by a NECA member company and are interested in joining the Women in NECA – Twin Cities group, please contact Denae Simmonds at dsimmonds@mplsneca.org.